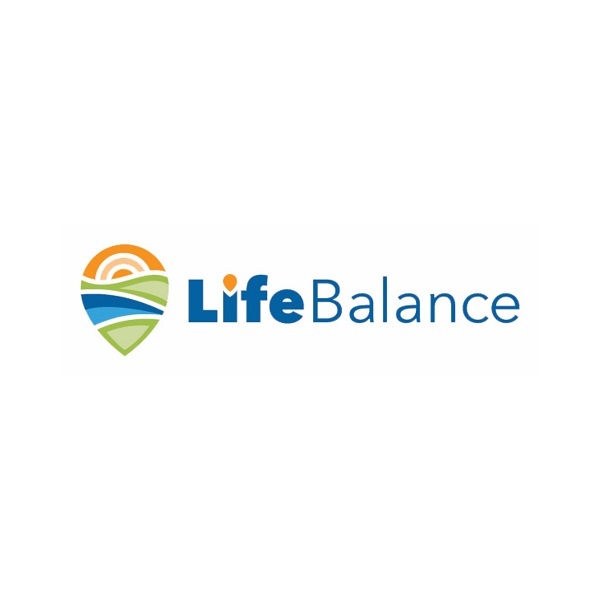 Description of Services: Founded in 1996 in Portland, Oregon, The LifeBalance Program specializes in building exciting, community-based programs that help clients engage, satisfy, and retain members and clients. The program’s localized savings platform offers member-exclusive discounts on healthy, fun, and fulfilling activities and purchases. LifeBalance provides new member touchpoints, new communications channels, and exciting engagement tactics that create new value for group and individual clients alike. LifeBalance has been partnering with health plans for over 20 years, and currently services over 1.9 million members nationwide. Providence Health Plan has been partnered with the LifeBalance Program for almost 20 years. Chief Sales & Marketing Officer Brad Garrigues talks about how providing LifeBalance as a member benefit has helped Providence differentiate, provide value, and grow its membership base.